Honda Cars India has been encountering a dismal run in the Indian market in recent times. As revealed by November 2016’s sales report, the Japanese automaker is bumped down to seventh position while grabbing hold of just 2.9 percent market share. Among the top ten manufacturers in the Indian car industry, Honda has suffered the highest Year-on-Year sales dip last month. 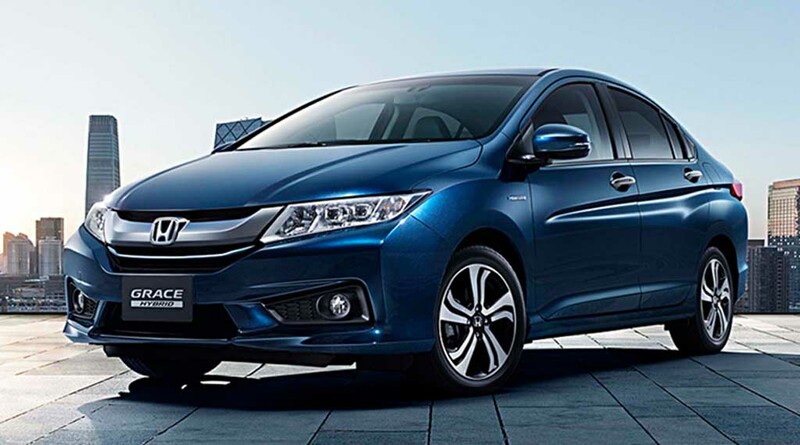 Honda has managed to sell 8,029 examples in November 2016 which is a far cry from what it had been able to endure in the same month in 2015. The aftermath of selling 6,683 less units is that the company had to face a sales decline of 45.4 percent. Although the industry was expected to bear a massive sales drop due to demonetisation, it still experienced a growth of two percent. However, Honda’s situation is just in contrary. The good selling products in its current lineup are the Amaze subcompact sedan, Jazz premium hatchback and City C-segment sedan. 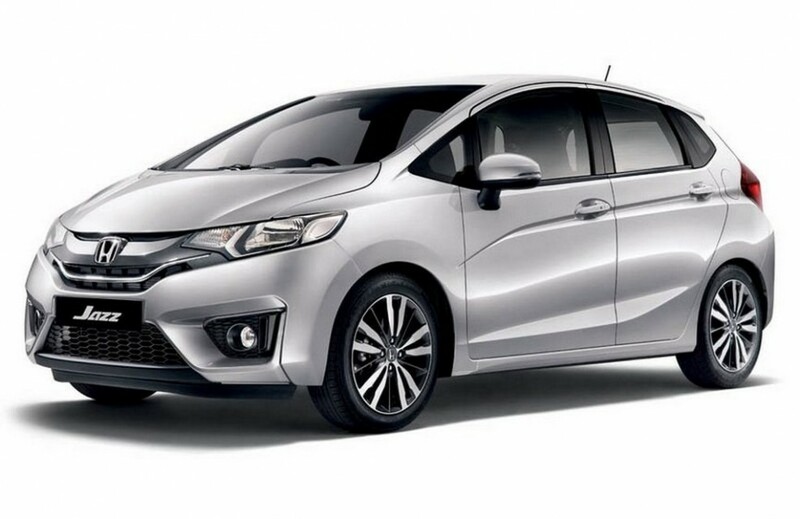 Honda introduced the Amaze facelift with a minor makeover in March but it sales growth has not been hugely impacted by the new arrival. On the other hand, the recently introduced BR-V SUV has only averaged around 2,000 units. For sustained growth, the City sedan definitely needs an upgrade soon as the Ciaz facelift and new generation Verna are approaching the market next year. Honda seems to have missed a definitive opportunity with the BR-V SUV. 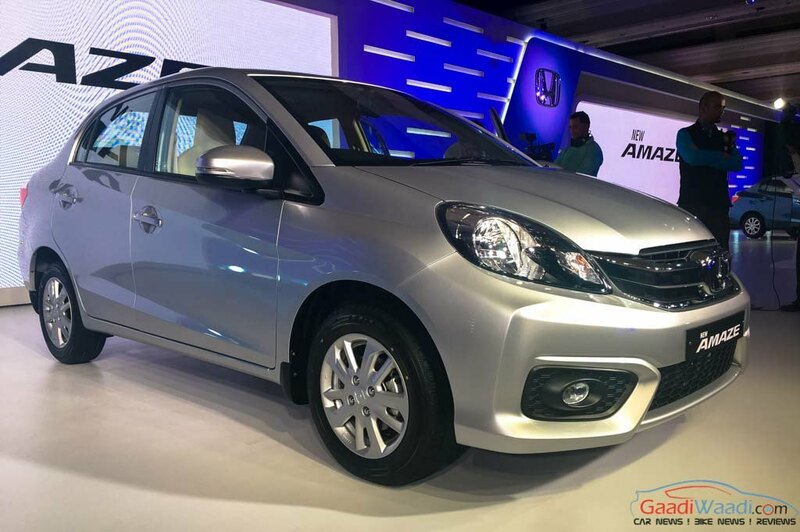 Instead of being a completely new product, it seems to have fallen into the territory of Mobilio despite having an added advantage of offering seven-seat configuration. When we consider manufacturers like Toyota and Renault each of them has one bestselling product squeezing out volumes. Perhaps Honda should follow suite and begin step-by-step?